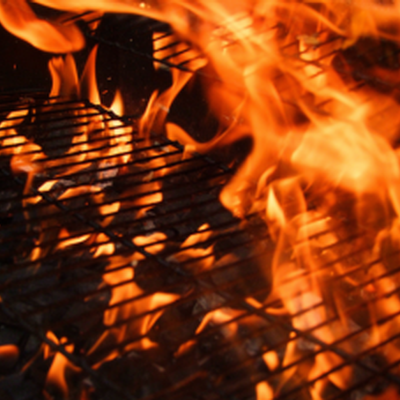 Throughout the U.S., grills are being fired up, reminding us that the summer is finally here. With the great weather, weekends will now be filled with grilling and spending time with family and friends. Of course, grilling and barbecuing can be quite fun and tasty, but there are certain precautions to take to ensure the safety of you, your family, and your home. Each year, an average of 8,800 home fires are caused by grilling, and close to half of all injuries involving grills are due to thermal burns. Did you know that 70 million dollars in personal property is lost annually due to grilling related accidents? During National Safety Month, we hope you take the time to review the safety precautions below before you fire up the grill, so that you can enjoy a safe and fun grilling season. We hope that with these grill safety tips, you are now ready to enjoy grilling this summer safely! If you have any questions, or would like to update your home insurance policy, make sure to call us today at 860-589-3434!